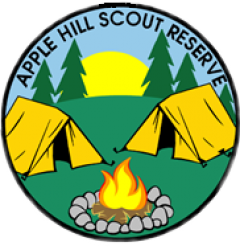 Apple Hill Scout Reserve is looking for a few dedicated volunteers to help form the next Camp Committee. In the past, AHSR administration has been overseen by the Odawa Area Service Team. To comply with Scouts Canada National Properties, we’re now forming a Camp Committee to assume this role. 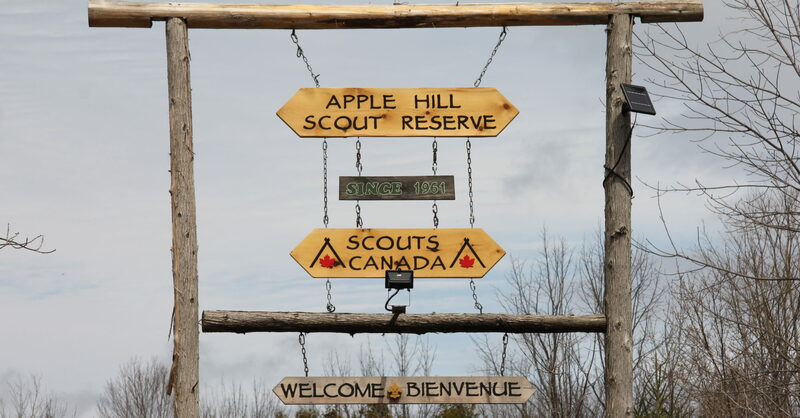 The Camp Committee has the following positions: Chair, Warden, Deputy Warden (responsible for Marketing / Fundraising), Administrator and Technology Administrator. The Area Commissioner and Area Youth Commissioner are also part of the Committee as a ‘report to’ capacity. Details of each role are available in the attached documents. We are currently looking for submissions for: Administrator and Technology Administrator. Send a resume and inquries to Peter Smith (Camp Committee Chair) at AHSRChair@gmail.com.